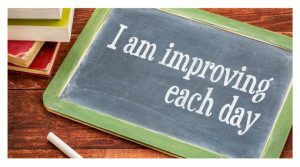 Positive affirmations help children to think positively and believe in themselves. What is Positive Affirmation Coloring? Positive Affirmation Coloring is a simply buying or downloading an affirmation coloring book and coloring with your child. These can be purchased inexpensively online at Etsy or at local bookstores. 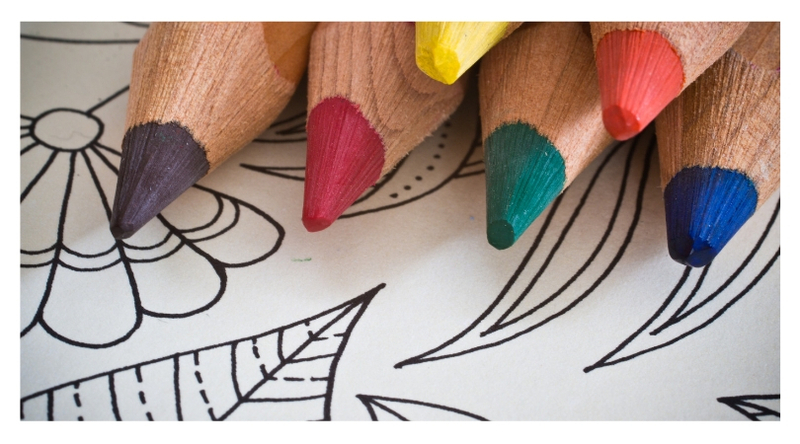 Coloring can have therapeutic benefits and be a fantastic mindful activity for children. When coloring is combined with the mood-changing powers of positive affirmations it doubles the calming effects. What are the benefits of affirmation coloring? Coloring books with positive affirmations are uplifting and can shift your child’s perspective, creating a positive mindset. 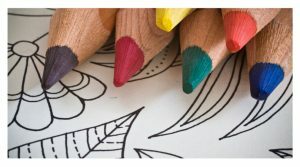 Coloring coupled with ambient relaxing music can help your child de-stress and relax. Let’s sit up tall and practice mindful listening before we begin. While we listen to the relaxing music we are going to color an affirmation page. Affirmations are short positive phrases that focus on what you want out of life. I’m going to pass around the coloring book and I want you to pick an affirmation that means something to you. Tear out that page. As you color, breathe in and out through your nose. Think about the words printed on the page. Say the words in your head as you color. Notice how you feel. If you are wanting more ways to include positive affirmations in your child’s day or even a children’s yoga class, buy my book, Mindfulness for Children, it is full of simple activities to enhance positivity and mindfulness in children.